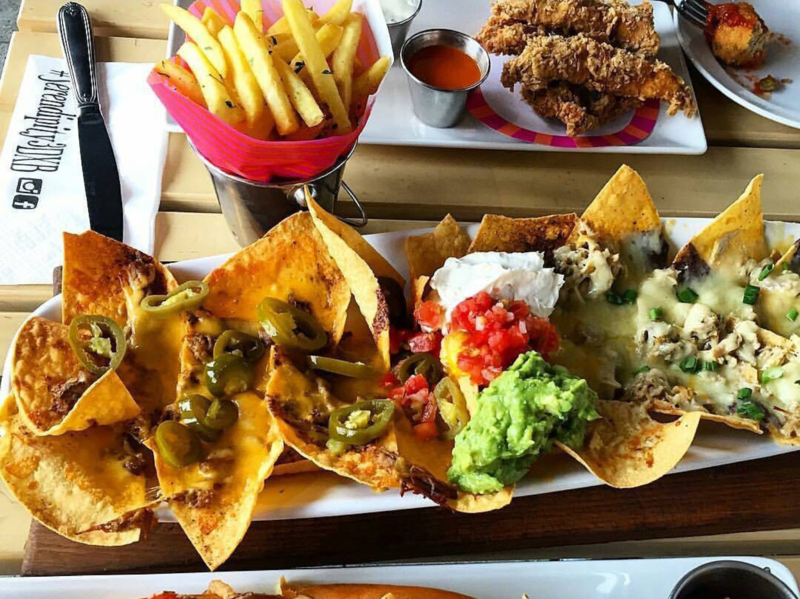 5 Nacho Dishes in Dubai that Will Leave You Wanting More! 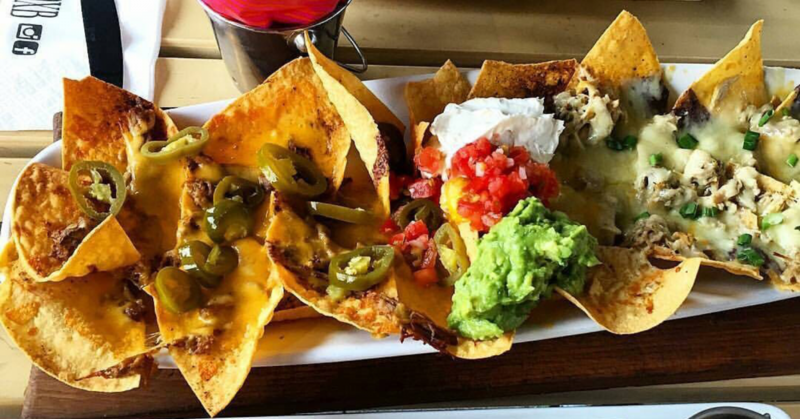 Nachos… crispy tortilla chips drenched in melted cheese, guacamole and sour cream. It doesn’t get much better than that, right?! 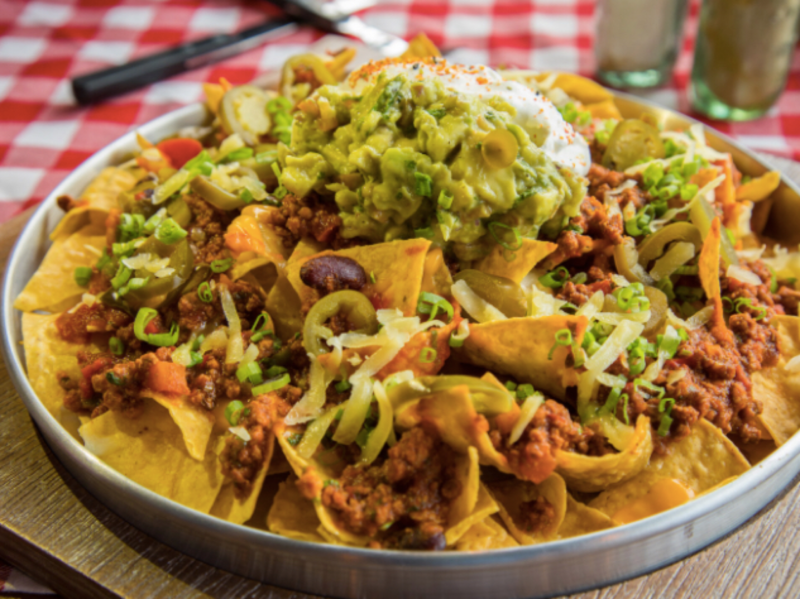 From hearty Texas BBQ Nachos to traditional Nachos de la Casa, we’ve found five nacho dishes that define comfort food. If there’s one thing Lock Stock & Barrel knows how to do, it’s throw a killer party. But, one of the reasons we keep going back for more is all down to the venue’s Classic Nachos. Sour cream, guacamole, tomato salsa, jalapeño and cheddar cheese… need we say more? 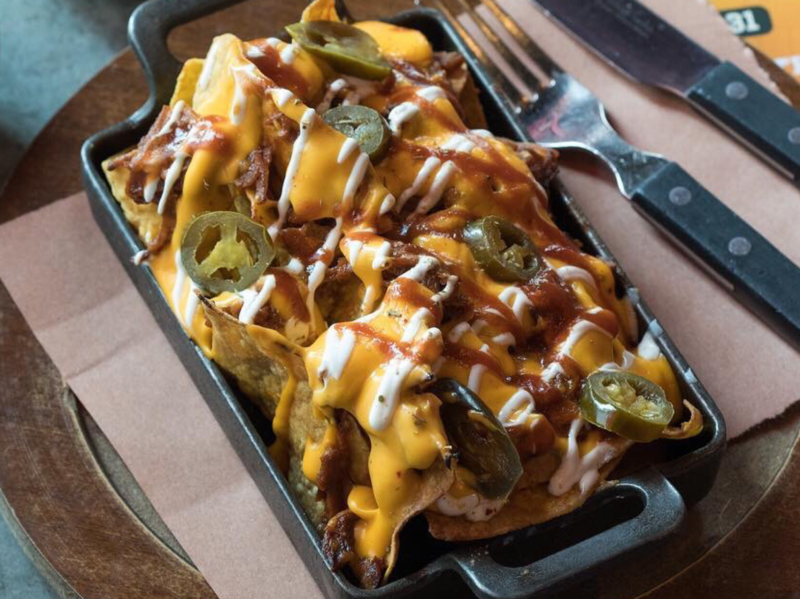 Well known around the city for its incredible chicken wings, Perry & Blackwelder’s also serves up a killer Texas BBQ Nachos. Warm chips topped with smoked shredded beef brisket, red cheddar, sour cream, jalapeños and guacamole… it really is perfection on a plate. An authentic Mexican restaurant in Jumeirah, Loca is a popular hangout for great food and lively vibes. 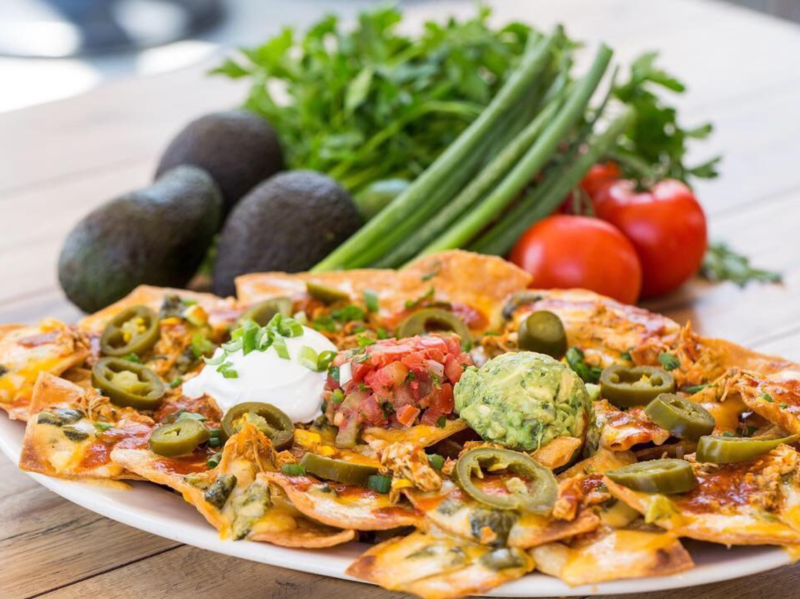 One of our favourite dishes has to be the Nachos de la Casa, made with guacamole, pico de gallo, poblano pepper, and your choice of marinated Angus beef tenderloin or corn-fed chicken with adobo marinade. Don’t know about you, but every time we open The Cheesecake Factory‘s mammoth menu, we never know what to go for. 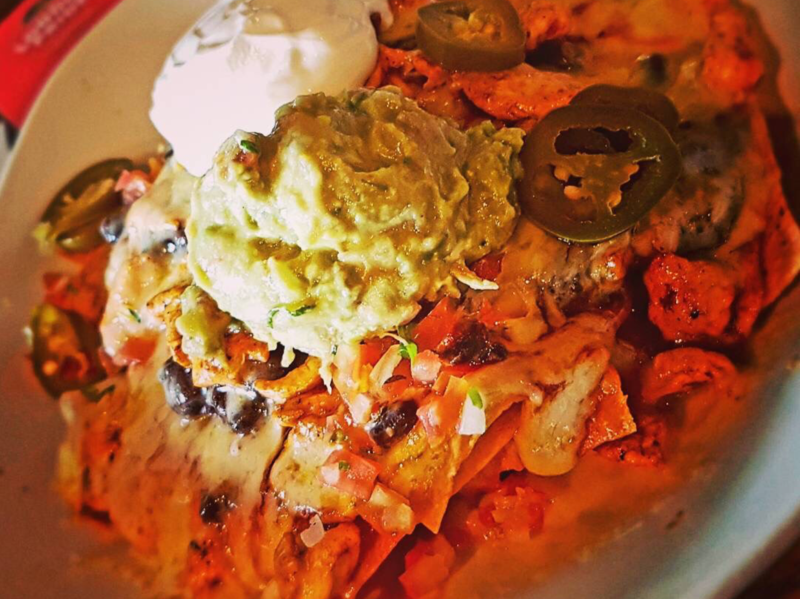 If we had to pick a favourite, one of them would definitely be the Factory Nachos. We’re talking crisp tortilla chips covered with melted cheese, guacamole, red chili sauce, sour cream, jalapeños, green onions and salsa. Ask anyone about Serendipity 3‘s All In Nachos and we’re sure they’ll agree that they are one of the best in town. Brace yourselves for Ancho chili tortilla chips topped with a mix of nach-yo beef and sharp cheddar, as well as chicken and white cheddar, guacamole, sour cream, pico de gallo and black beans. What do you call cheese that isn’t yours? Nacho cheese! For more Mexican foodie inspo, here’s where to find the best burrito in Dubai, tastiest tacos in town, and best guacamole in the city. previousA New Tokyo-Inspired Hangout Has Just Opened in Dubai!